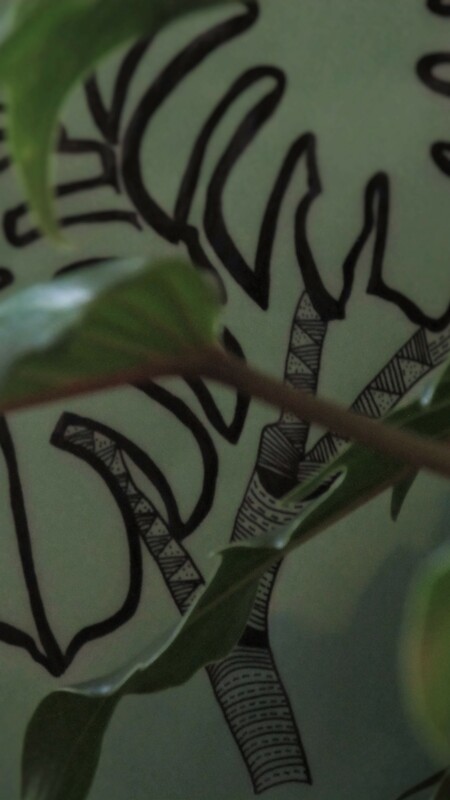 Urban Jungle Bloggers……Plant and Art. The Urban Jungle Bloggers challenge for September is Plant and Art. 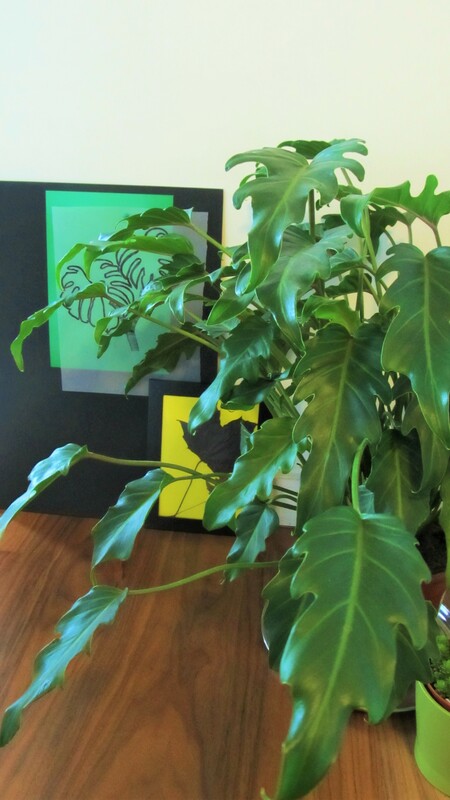 I have a new addition to my indoor plant collection, the amazing Philodendron Xanadu. This is such a wonderful way to show off this amazing plant which needs little care but looks gorgeous and can light up any corner in your home. 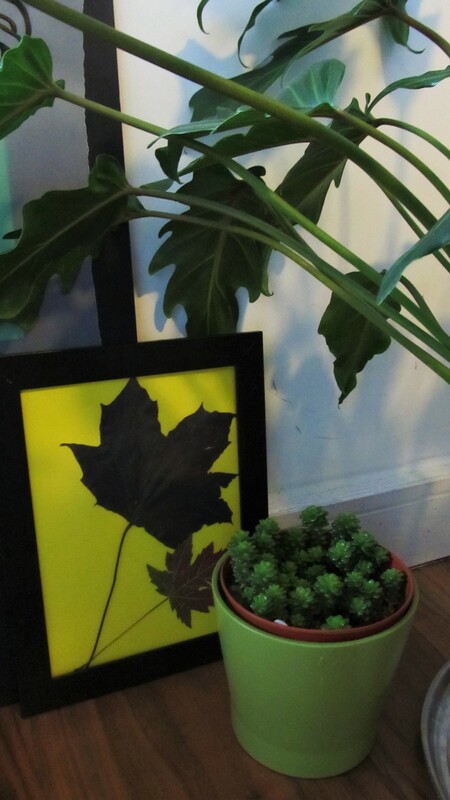 The green shiny leathery leaves of this exotic looking plant is the highlight. 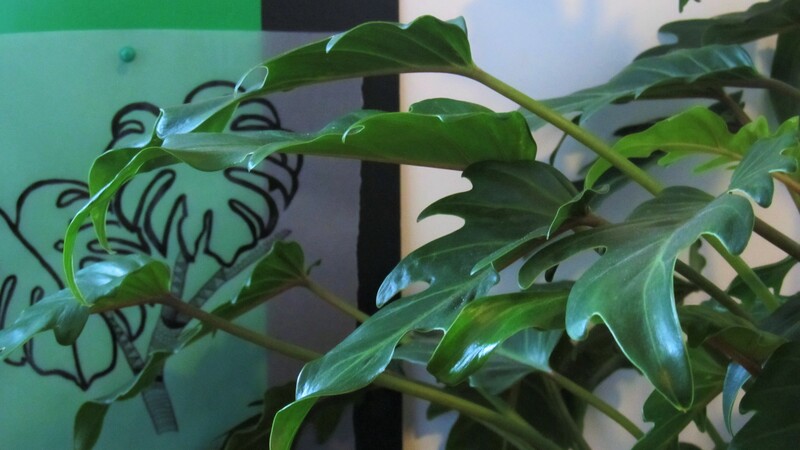 There are a lot of wonderful bloggers out there who are a part of the big Urban Jungle Bloggers family, take a look at their interpretation of Plant and Art here. ← Bright and vibrant wallpapers…….